​If you are arriving by the sleeper train due at 7.30 am in Kingussie we will be pleased to provide breakfast on arrival​, but please let us know in advance. 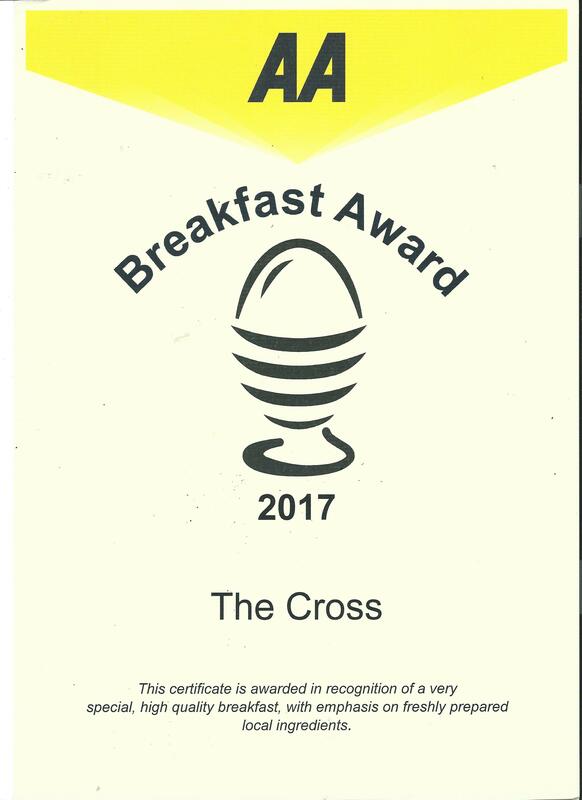 We received the AA breakfast award in recognition of a very special high quality breakfast, with emphasis on freshly prepared local ingredients. 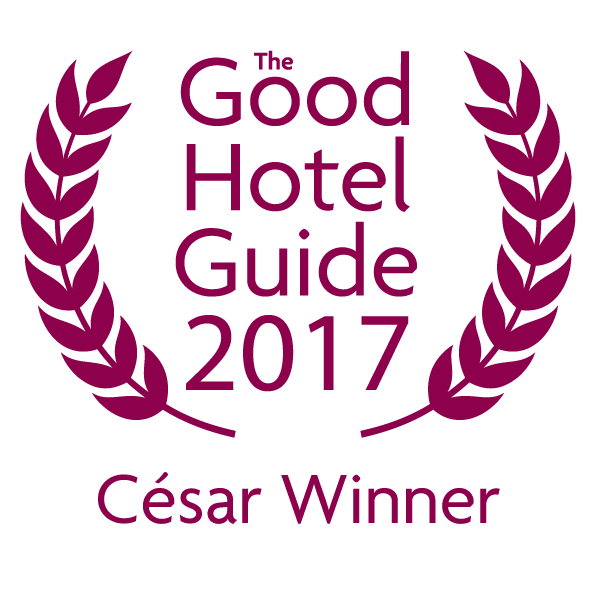 The Cross At Kingussie proudly has this award on display in our lobby. 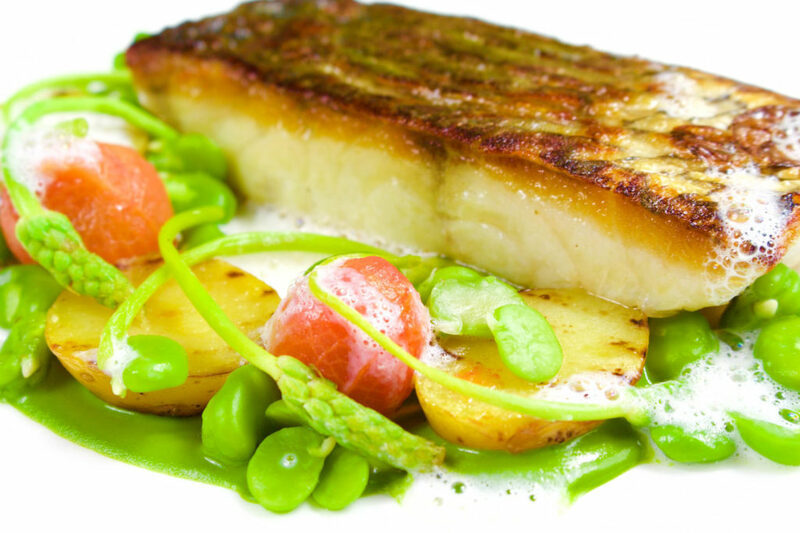 We offer a three course menu at £30 with three choices on each course. Advance booking is required. 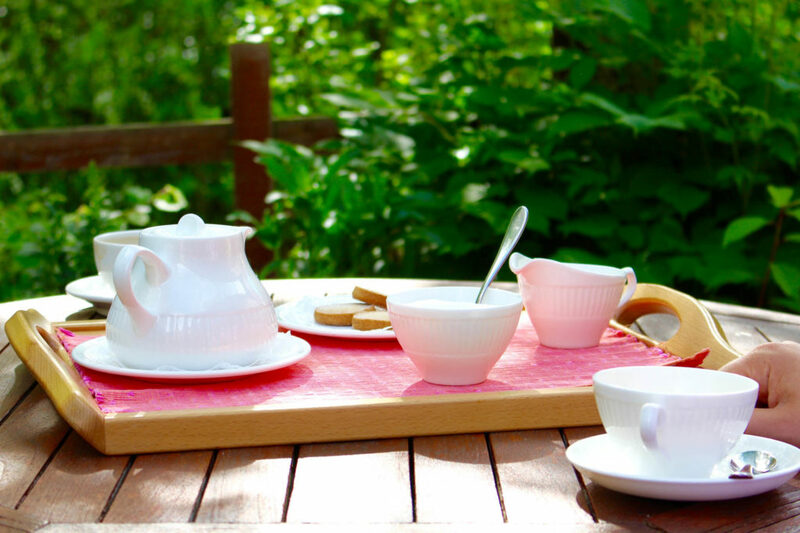 A full Afternoon Tea which you can enjoy in the restaurant, lounge or outside on the terrace comprising of a selection of finger sandwiches, scones with clotted cream, biscuits and cake. We have an array of teas and coffee available or, if you prefer, a glass of sparkling wine. Advance booking is required. 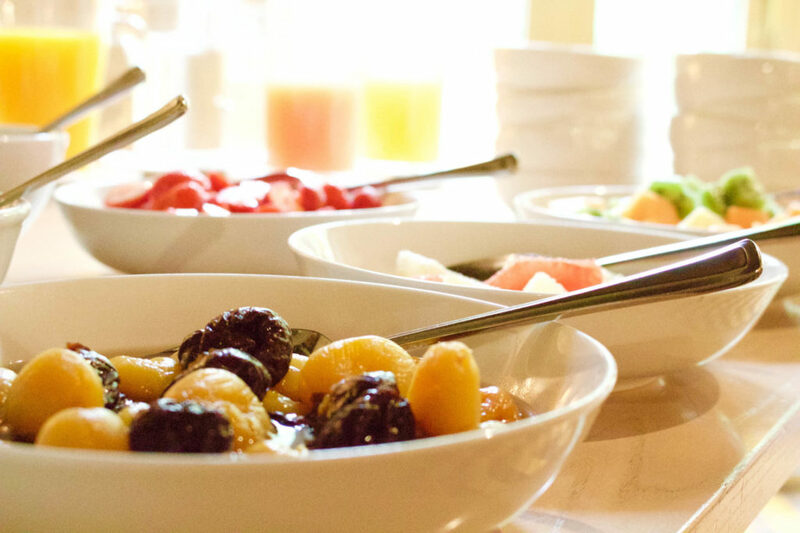 For Dinner we offer two menus – a three-course menu with several choices for each course which is included in the residents’ Dinner, Bed & Breakfast rate. 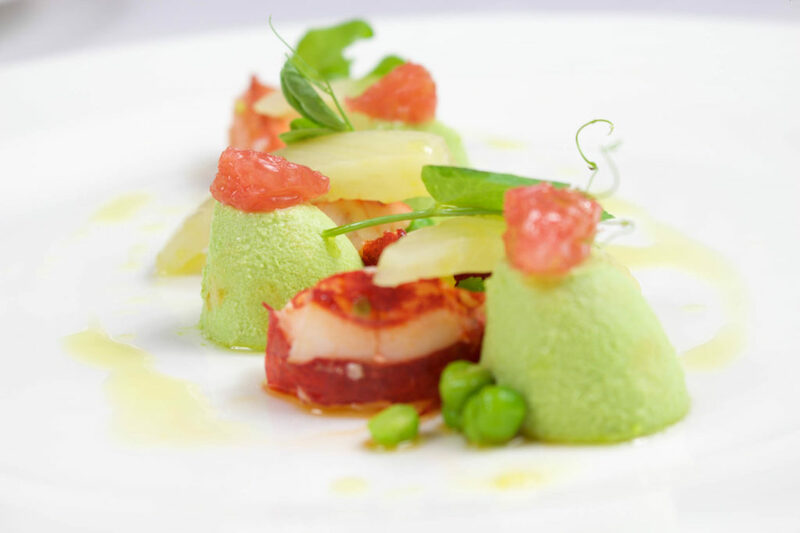 We also offer our Signature Tasting Menu with the option of wines, carefully chosen, to match each course. 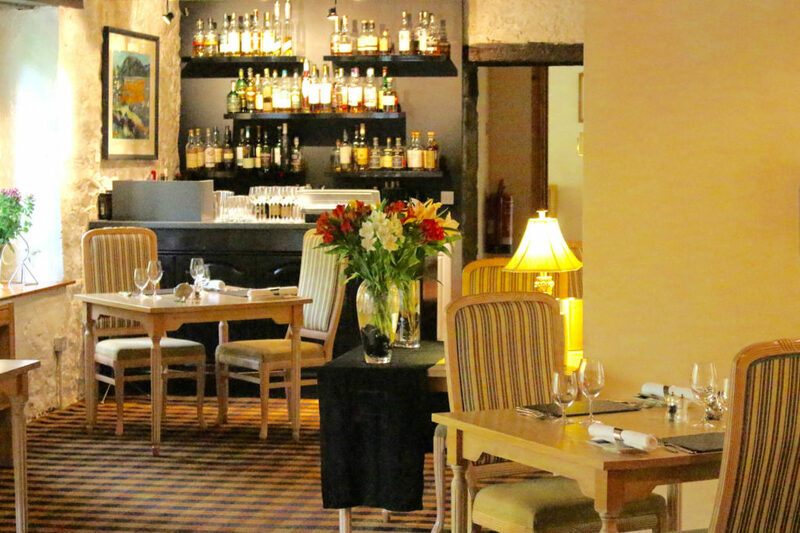 Both menus change regularly and are designed around the best of the seasonal produce which we source as much as possible from Scotland’s wonderful larder. Special dietary requirements can be catered for with prior notice. Please click the following links to view our 3 course sample dinner menu and our 6 course tasting menu. 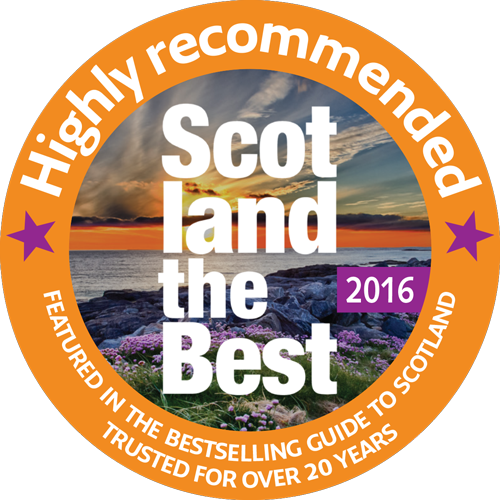 “Outstanding restaurants that achieve standards that demand national recognition well beyond their local area”. 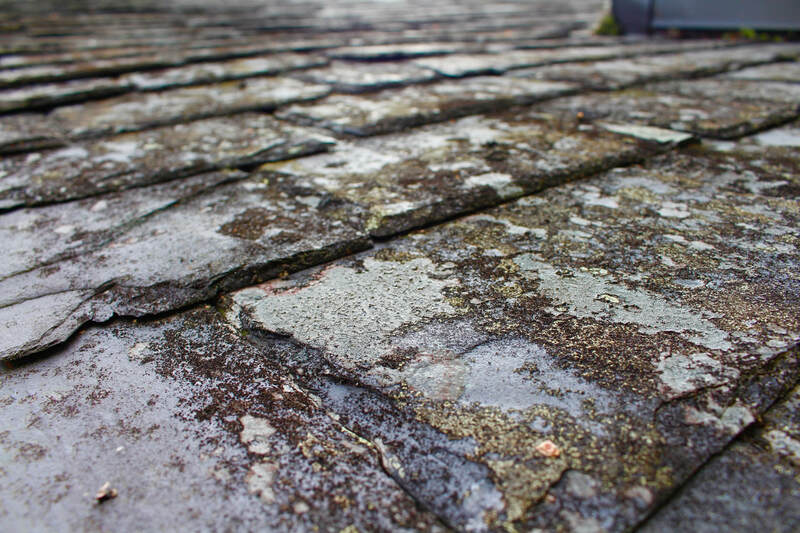 Our wine list is extensive, covering a broad range of areas, styles and grapes. We also have a good selection of dessert wines available by the glass or half bottle. 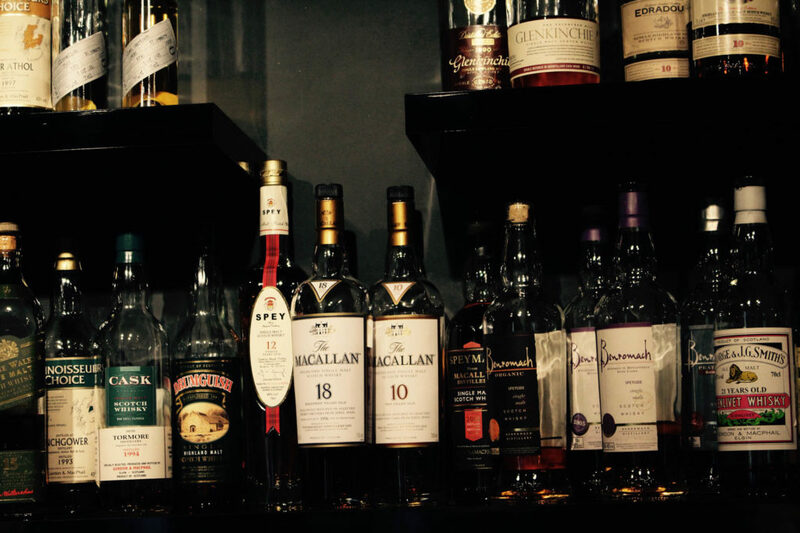 We offer a tempting selection of cognac, armagnac, calvados and liquers and of course whisky, with a choice of around 40 malts including the nearby Dalwhinnie and Speyside distilleries. We also feature several whisky flights with tasting notes to further explore the national Scottish tipple! 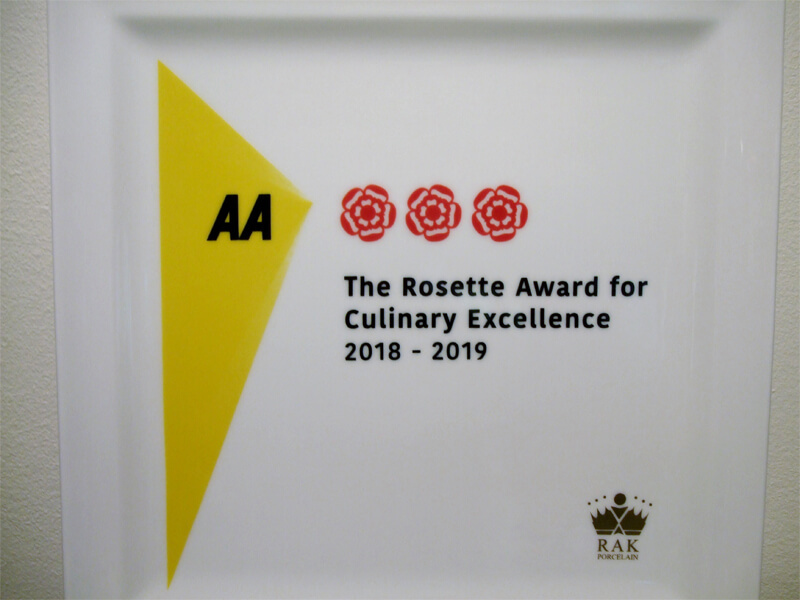 We received the AA Notable wine list award in which our wine list reached the final round of the AA Wine Award, and was chosen from over one thousand wine lists based on the overall quality of it’s wine selection and presentation. We have many customer reviews on Trip Advisor for our restaurant, please feel free to view them by clicking the logo below.